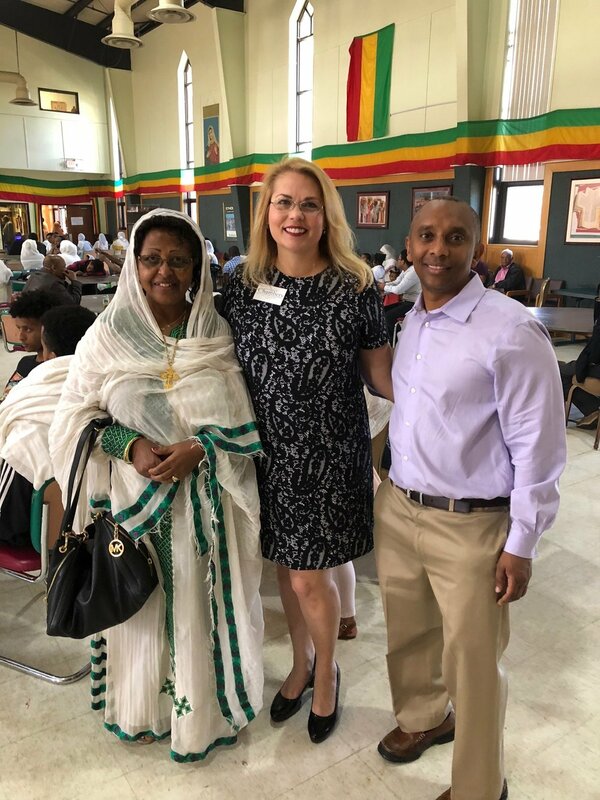 Texas House District 112 is home to a large Ethiopian community. I have been lucky enough to be introduced to this community through my run for office. What I have found is that they are loving and open. They put their family first, as well as their religion, which is mostly Christian. 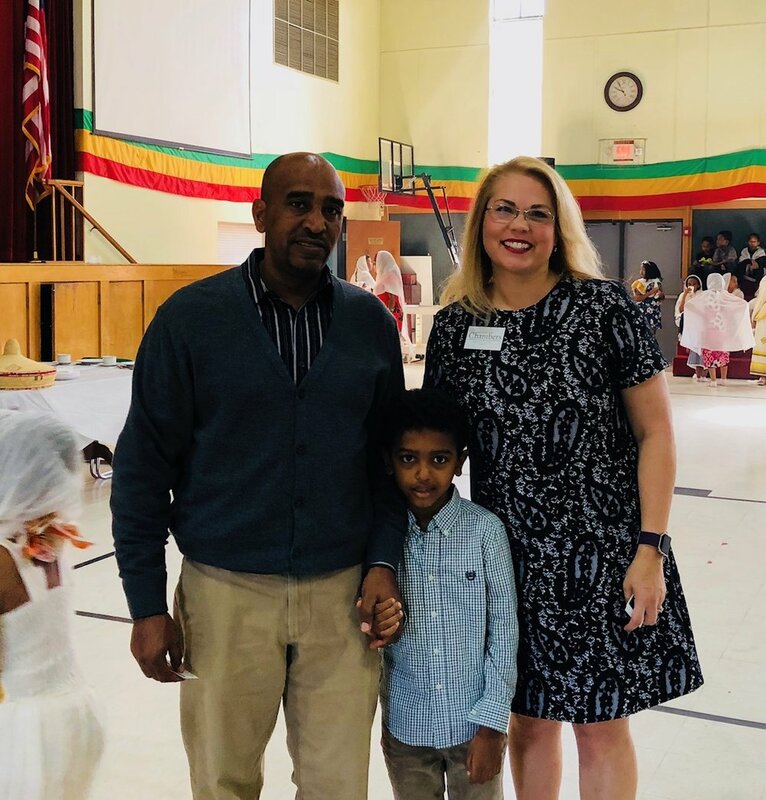 They continue to have extensive ties to their homeland and family that remain in Ethiopia. “The ruling government in Ethiopia has a persistent history of violent repression of independent media, civil society organizations and political opposition. The government enacted many restrictive laws that have led to the dismantling of civil society, and through the misuse of the counter-terrorism law, has stifled peaceful dissent. At the same time, human rights organizations have documented arbitrary arrests, torture, injuries to thousands and the deaths of over 400 people as a result of the government’s crackdown in the Oromia region going back to 2014.” --Ethiopia: Human Rights Leadership at the UN Security Council Requires Human Rights at Home by Adotei Akwei published by Amnesty International Human Rights Now Blog on 7/27/16. The people of Ethiopia face a corrupt and violent regime that places no value on human life. Although Ethiopia is a democracy in creation, the current regime instituted a harsh antiterrorism law that has been used as a tool by the EPRFD government to suppress dissent in any fashion. This includes jailing of dissenters and labeling protestors as terrorists. Security forces often respond to protests and demonstrations by killing and wounding some of the protesters and arbitrarily arresting thousands more. A state of emergency was declared in October 2016 because the state used these powers to harass, arrest, detain, and prosecute journalists critical of the government. Ethiopia has the second-highest number of jailed journalists in Africa arrested over terror-related offenses. Condemns: (1) killings of peaceful protesters and excessive use of force by Ethiopian security forces; (2) the detention of journalists, students, activists, and political leaders who exercise their constitutional rights to freedom of assembly and expression through peaceful protests; and (3) abuse of the Anti-Terrorism Proclamation to stifle political and civil dissent and journalistic freedoms. · cease proclamations that are used to harass individuals or organizations engaging in peaceful political dissent or that prohibit funding for civil society organizations working for respect for constitutional rights, the rule of law, and protection of human rights. Calls on the Department of State to: (1) share with Congress the recently concluded interagency review of U.S. security assistance and a description of current objectives and criteria that advance critical regional security objectives while mitigating the threat of assistance being misused; (2) engage with the Ethiopian government in strengthening the bilateral Working Group on Democracy, Governance, and Human Rights and provide support for implementation of Ethiopia's National Human Rights Action Plan; and (3) improve oversight and accountability of U.S. assistance to Ethiopia and ensure that such assistance reinforces long-term goals for improved governance. Calls on: (1) the U.S. Agency for International Development to lead efforts to develop a comprehensive strategy to support improved democracy and governance in Ethiopia; and (2) the President to apply appropriate sanctions on foreign persons or entities responsible for extrajudicial killings, torture, or other gross violations of internationally recognized human rights committed against any nationals in Ethiopia. To pass such a resolution costs the US nothing. Yet, it shows that the people of the United States cherish human life and oppose corruption, violence, and tyranny.